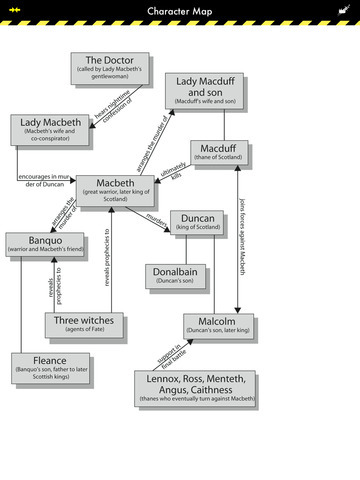 In Macbeth, William Shakespeare's tragedy about power, ambition, deceit, and murder, the Three Witches foretell Macbeth's rise to King of Scotland but also prophesize that future kings will descend from Banquo, a fellow army captain. 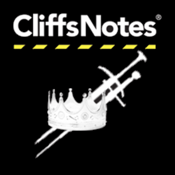 Prodded by his ambitious wife, Lady Macbeth, he murders King Duncan, becomes king, and sends mercenaries to kill Banquo and his sons. 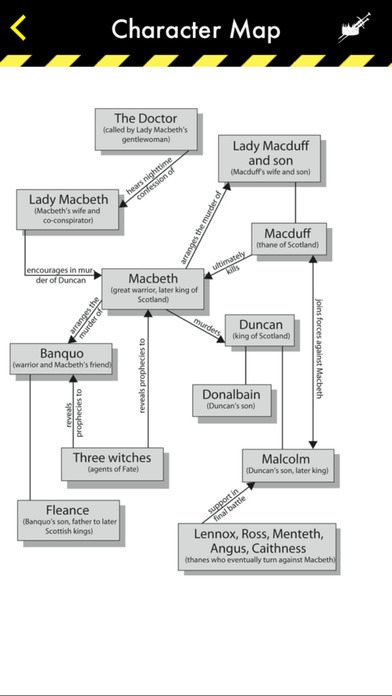 His attempts to defy the prophesy fail, however: Macduff kills Macbeth, and Duncan's son Malcolm becomes king.